Our Floor Scrapers have helped DIYers and tradesmen do their jobs neater and faster. 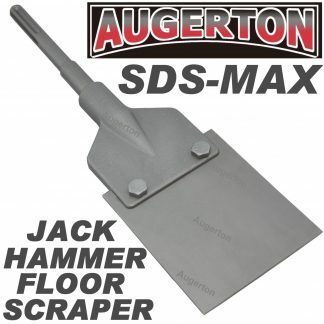 They turn a jack hammer into a very powerful floor stripper that completes the job whether it’s for general or heavy duty scraping operations. The scrapers and blades effectively get underneath lyno, cork floors and tiles. Quick and neat results are guaranteed and the DIYer or tradesman can move on to the next task quickly. Aside from scraping floor materials, the blades we have here are also effective in chipping away excess mortar and concrete (and removing render). There’s no need to use a chisel, hammer and pry bar that just slows you down. Professionals and DIYers choose our supplies because of quality and affordability. We have supplies available up to 80% below retail and other discounted prices. Quality is also assured because we only stock the best brands. We value your time which is why we want to help in making your job faster by providing effective tools and supplies. Our products come with warranties (for domestic use and commercial use) to show our confidence in the longevity and performance of our supplies. In addition, we also assist the clients in making the best choice by providing our technical assistance. 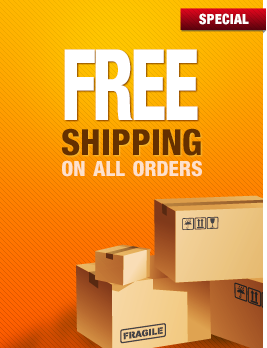 And once you place your order, we’ll dispatch and deliver your purchases as soon as we can. 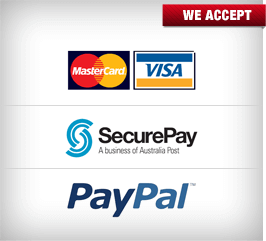 We can also arrange a pickup from our site so that you can use the tools right away for your project. Anything that will save you time at a reasonable cost is a worthwhile investment. 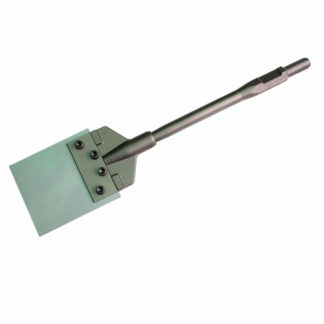 Our scrapers and blades have done a good job at that especially in completing heavy duty scraping operations. Whether it’s for a single room or an entire building, scraping or stripping the floors can take huge amounts of time. But with the use of our scrapers, the job will be completed much faster and you and your crew can move on to the next job much sooner.